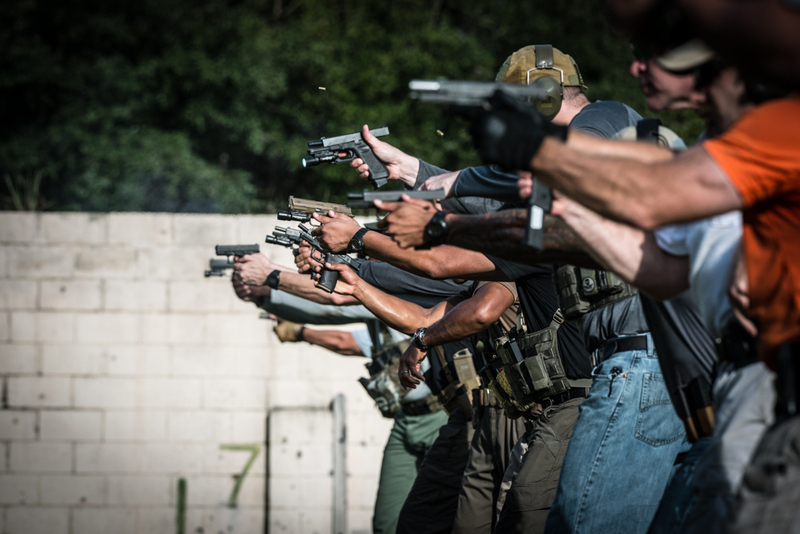 You have made the decision to carry, but are you truly ready? 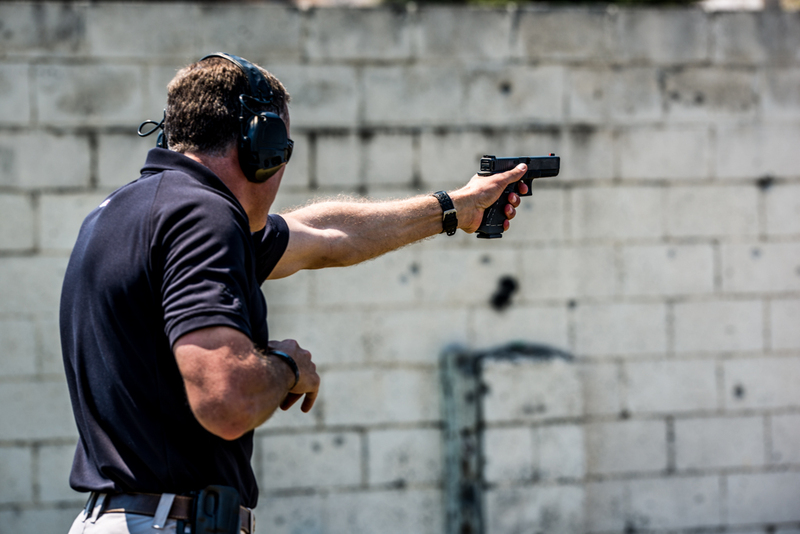 This course draws upon decades of combined experience in the daily carry of concealed firearms - on duty for specific missions and off duty. 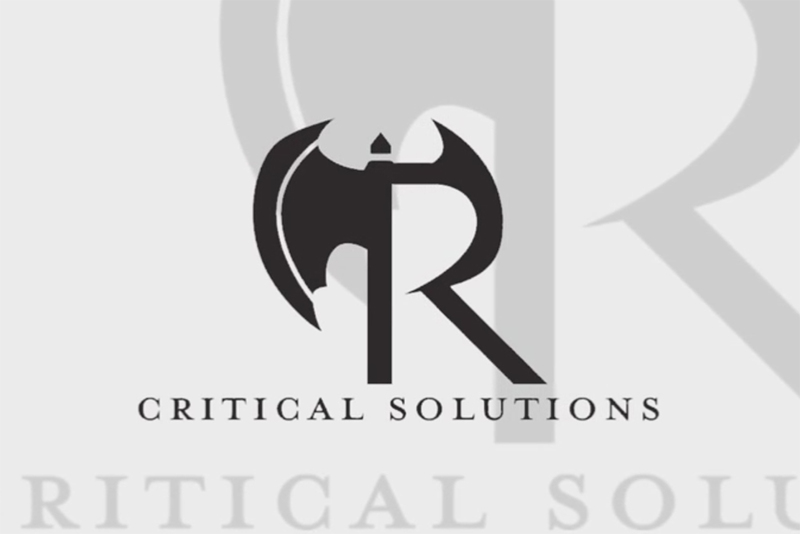 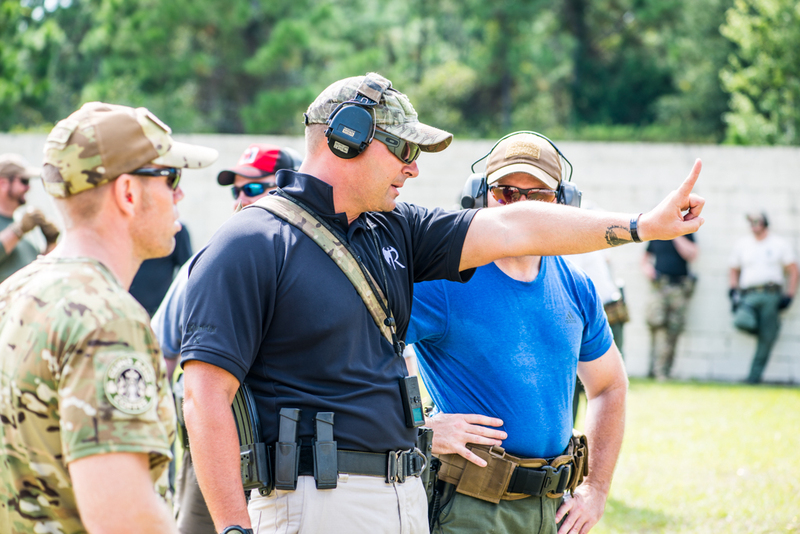 The course is designed to bridge the gap between basic, mandated concealed carry training and the actual ability to tactically deploy a firearm in a real world environment. 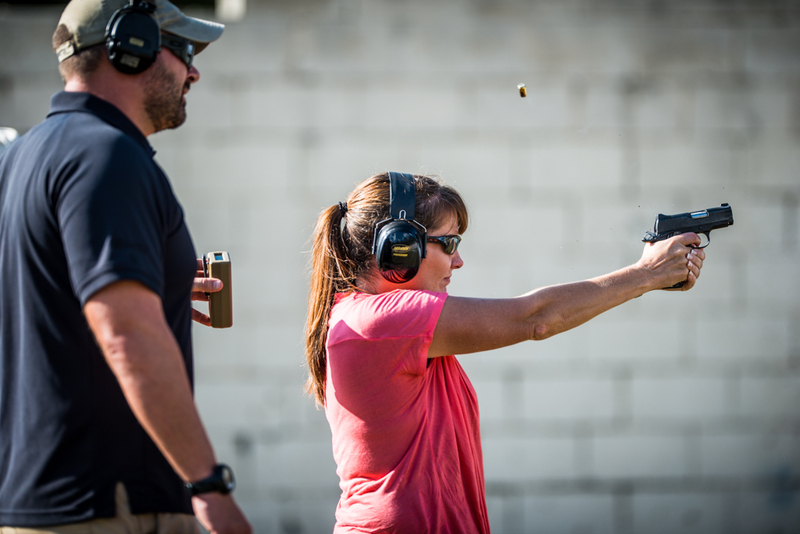 Most importantantly, the student will receive quality range time with professional instructors to determine what works best for their own concealed carry circumstances. 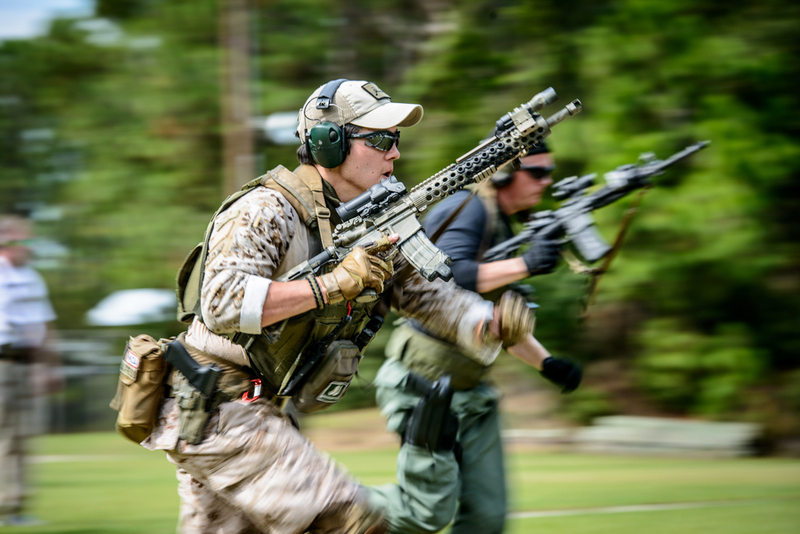 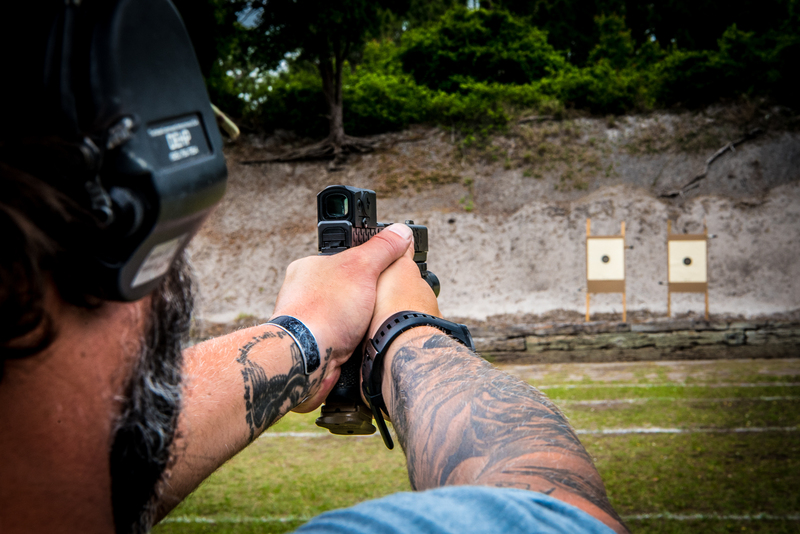 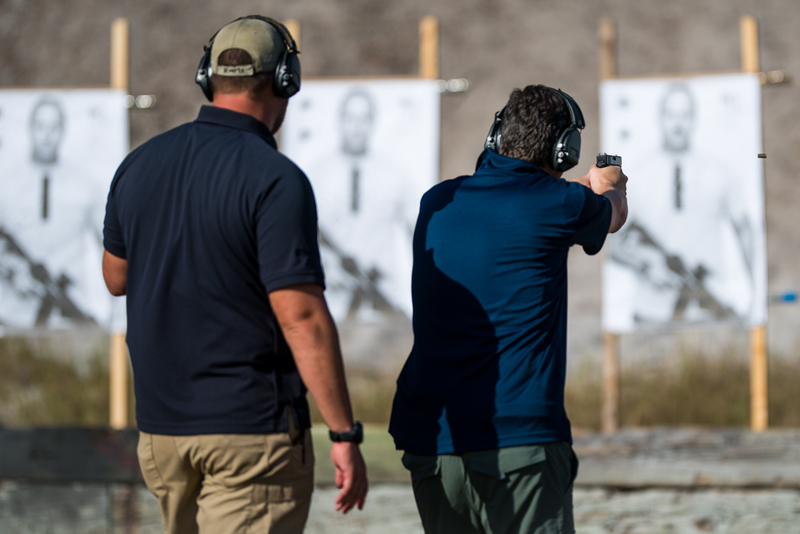 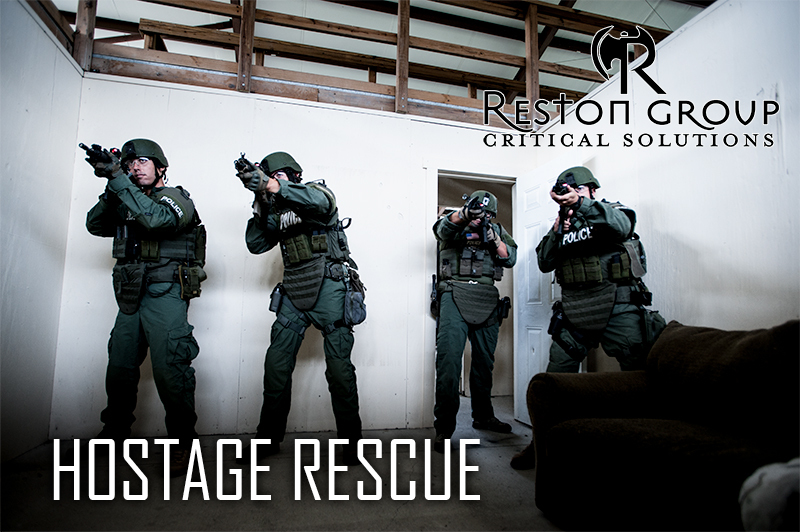 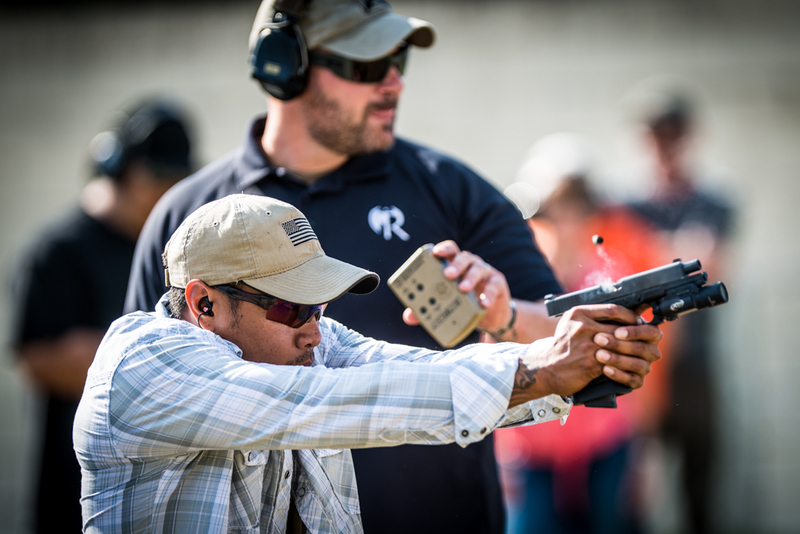 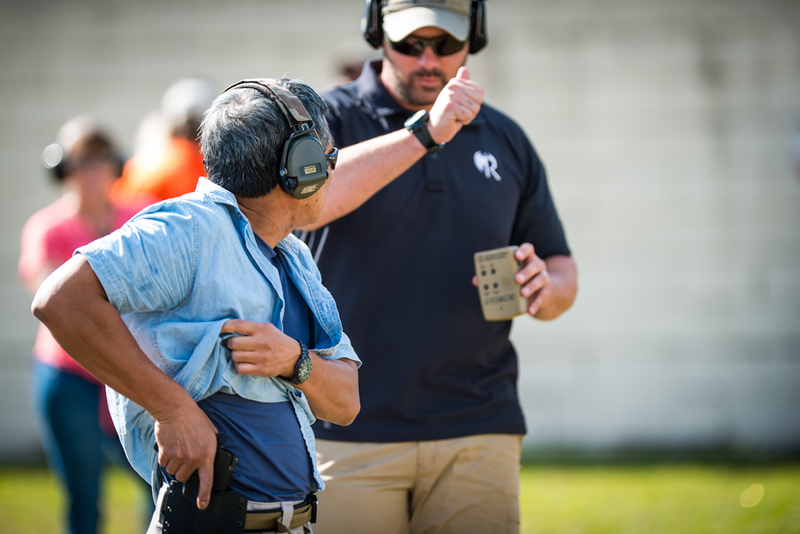 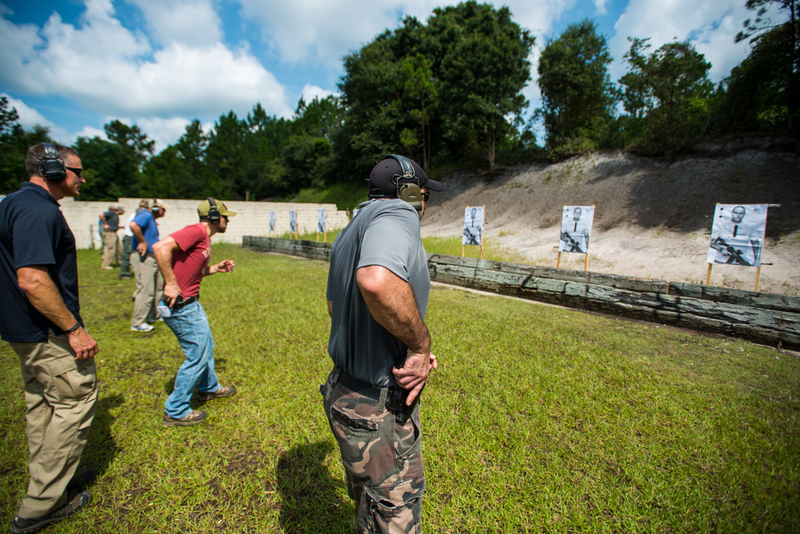 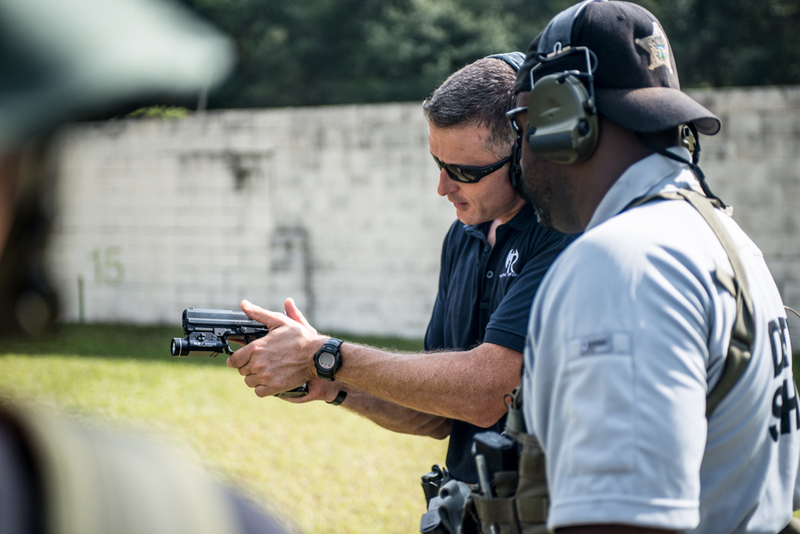 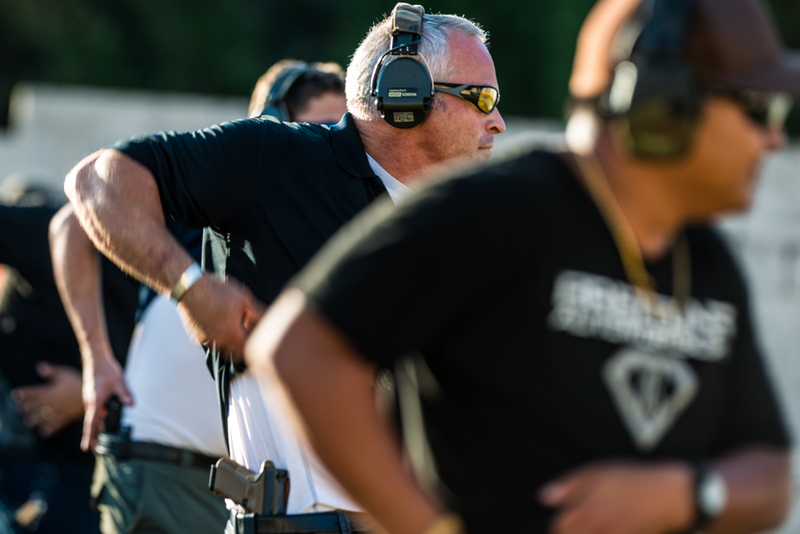 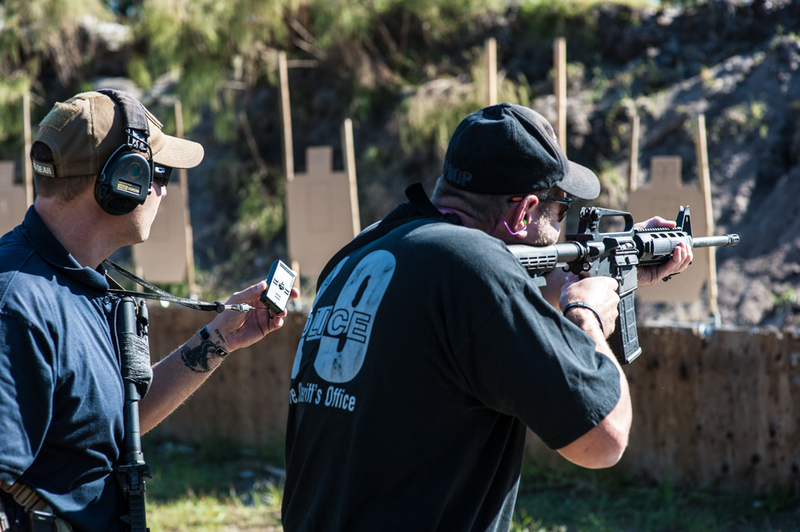 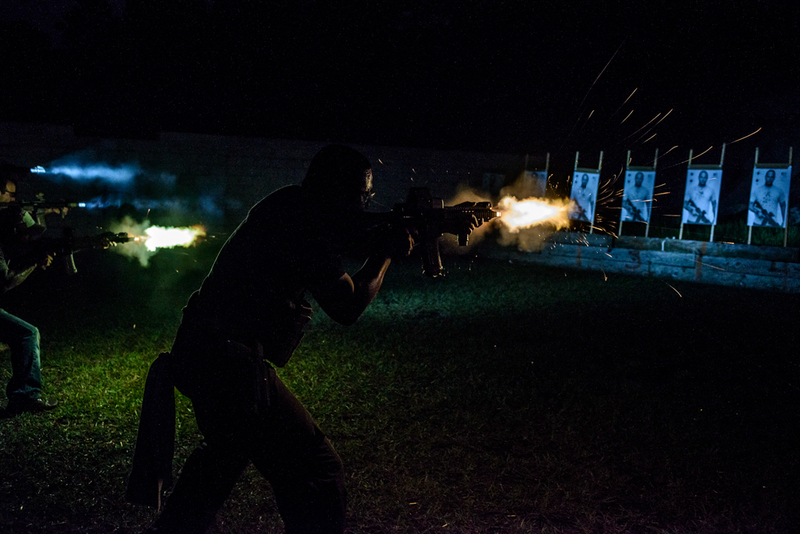 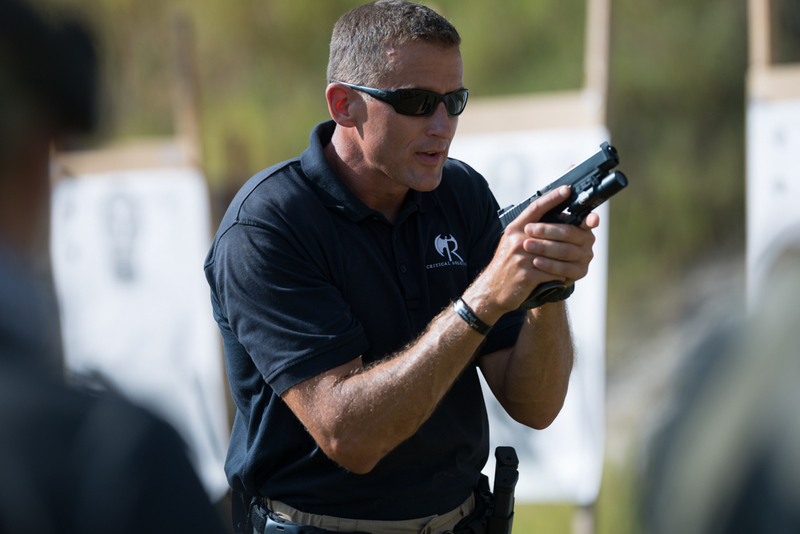 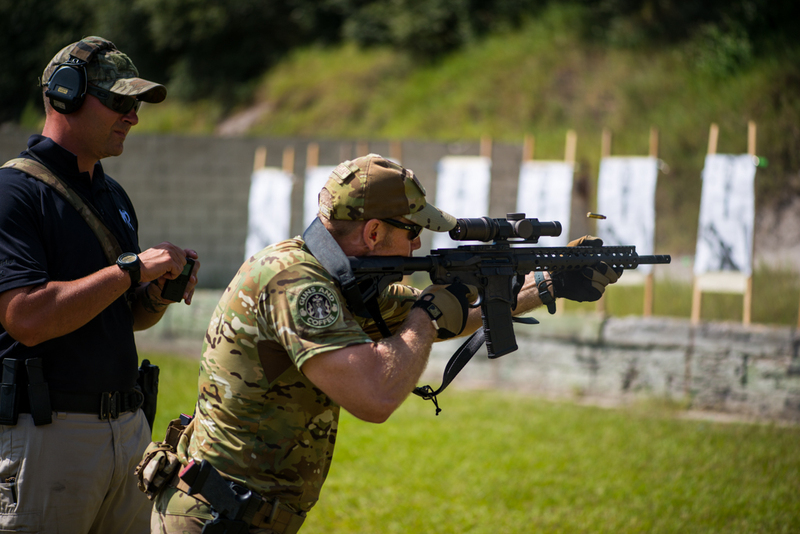 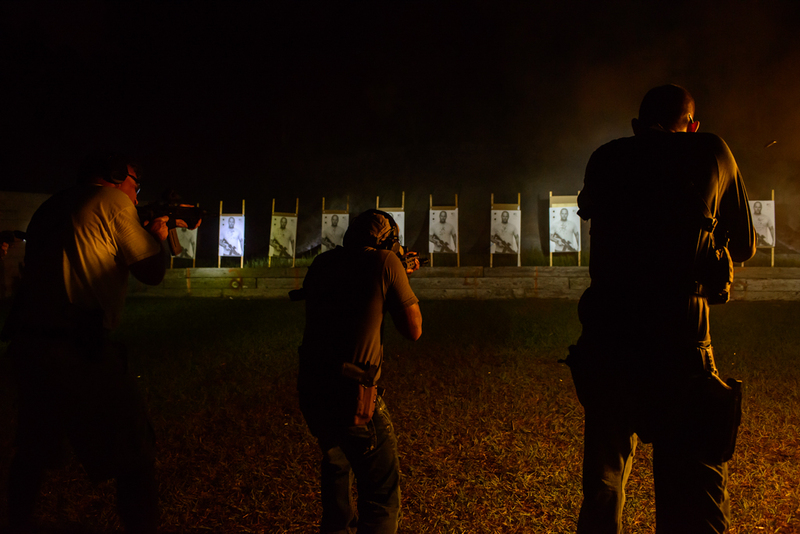 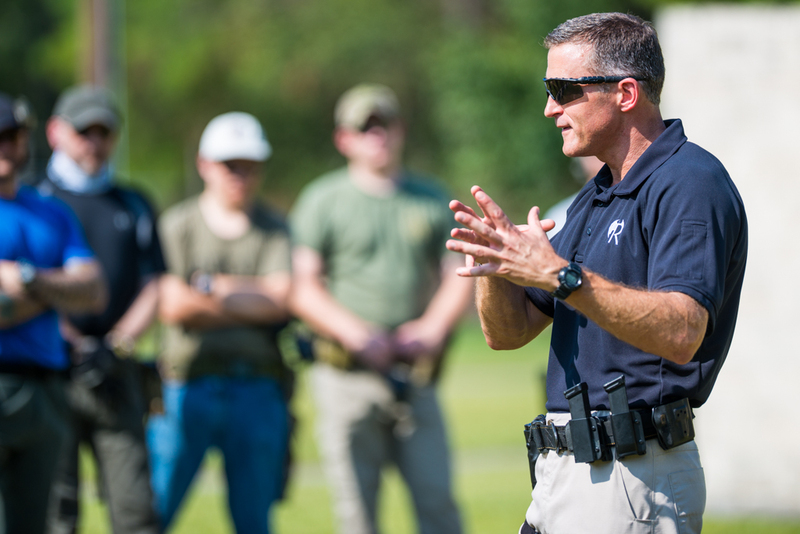 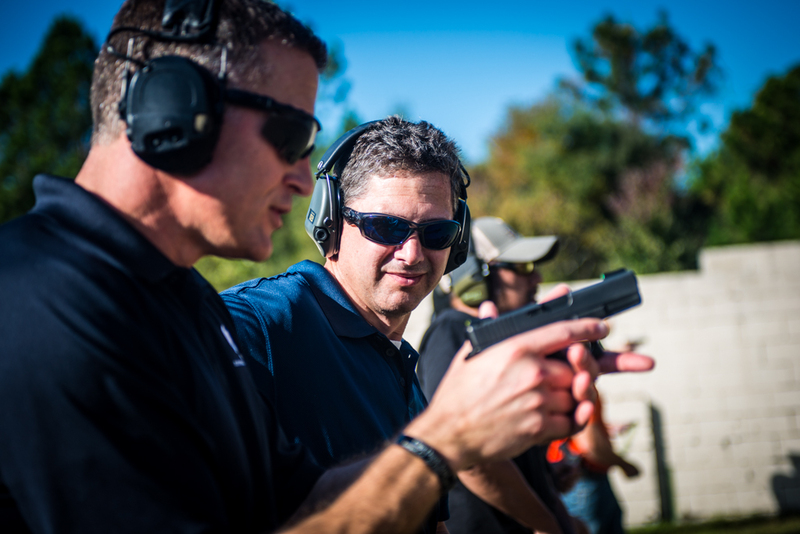 This course is designed to provide the shooter with the fundamentals and mindset necessary to perform at a high level on demand in many conditions and scenarios. 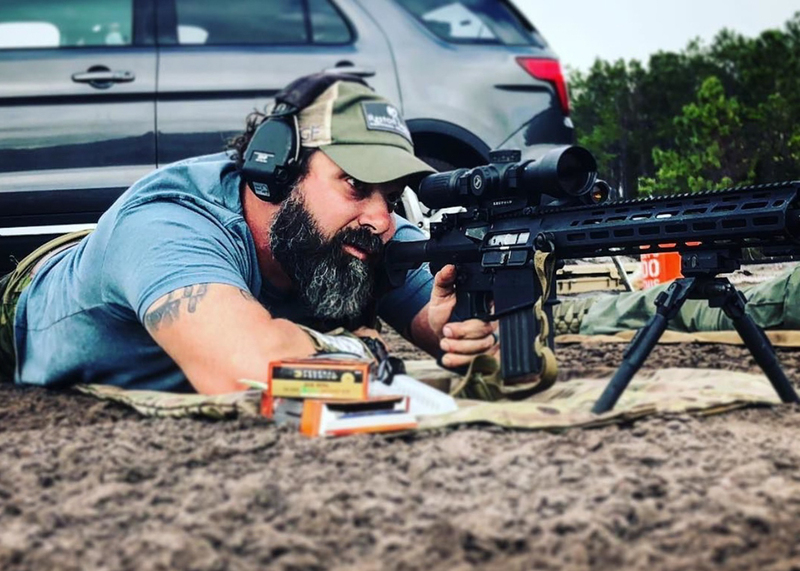 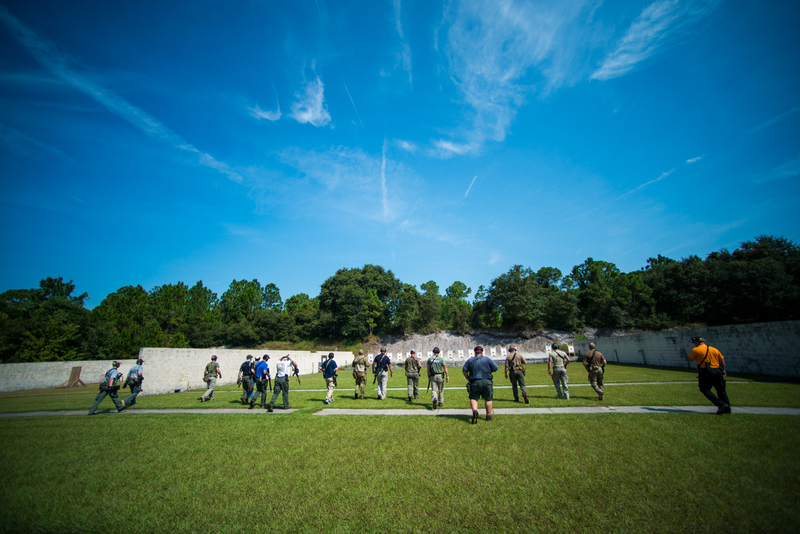 Presented in conjuction with Ridgeline, the LE DM/SPR Course is designed to give the precision shooter the knowledge and skills to dominate 0-600m engagements. 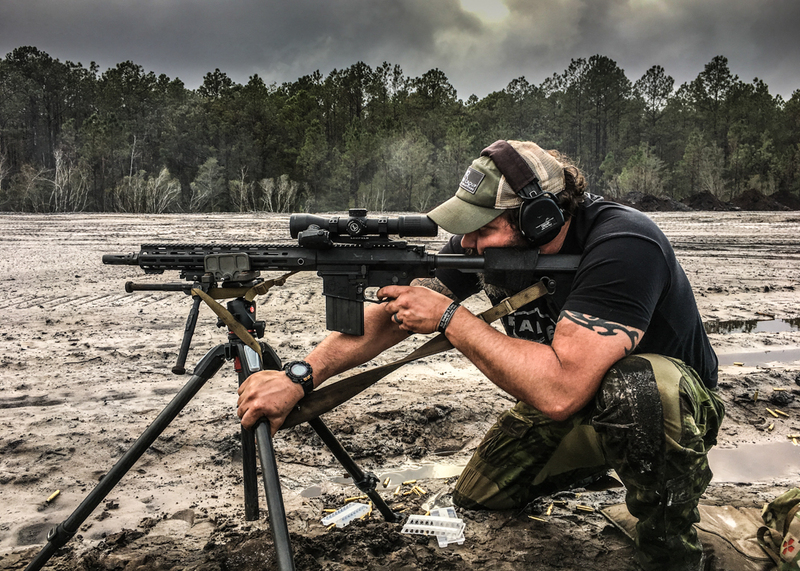 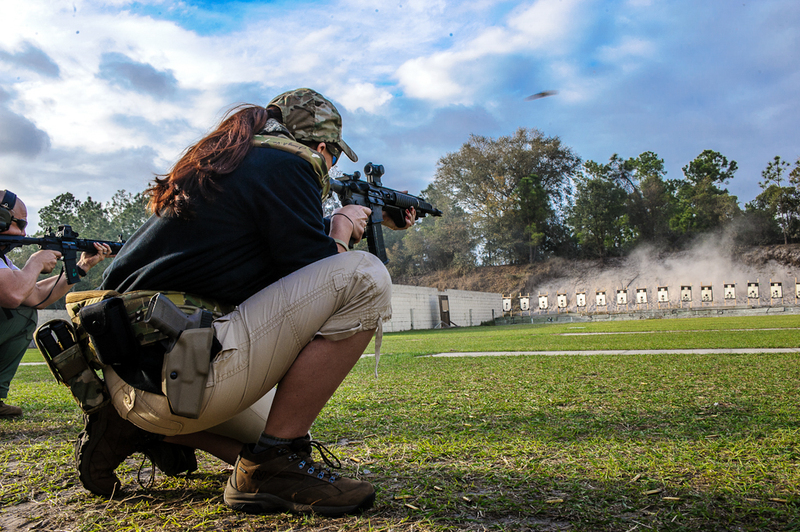 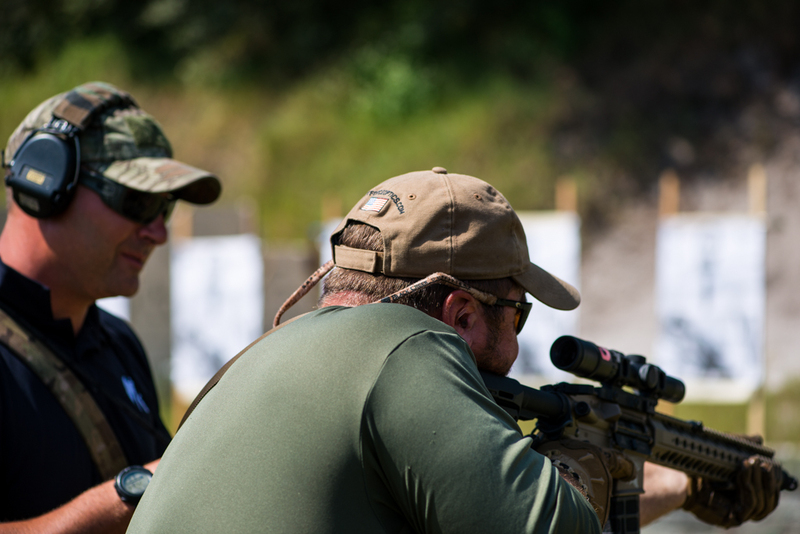 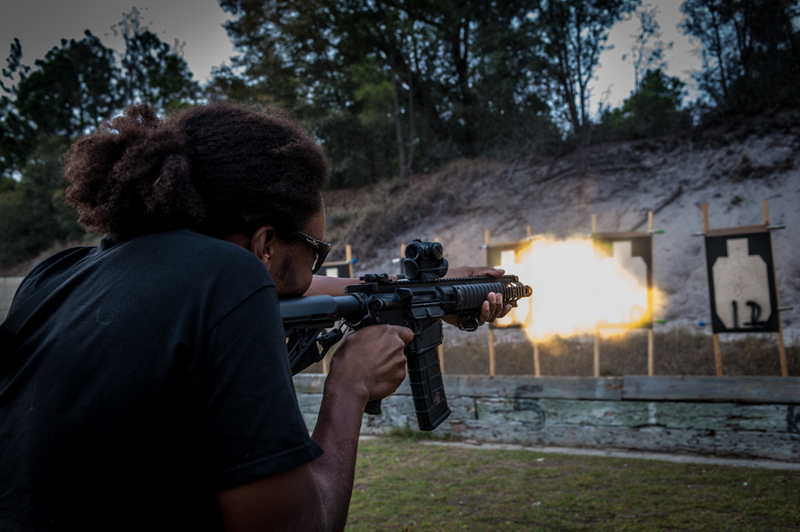 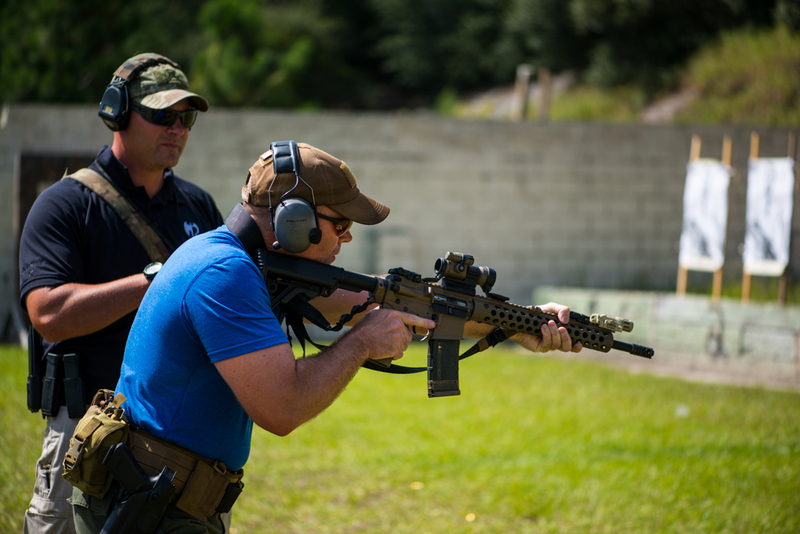 Our 2-Day, 20 hour course is geared for shooters who utilize the SPR platform (5.56/7.62mm). 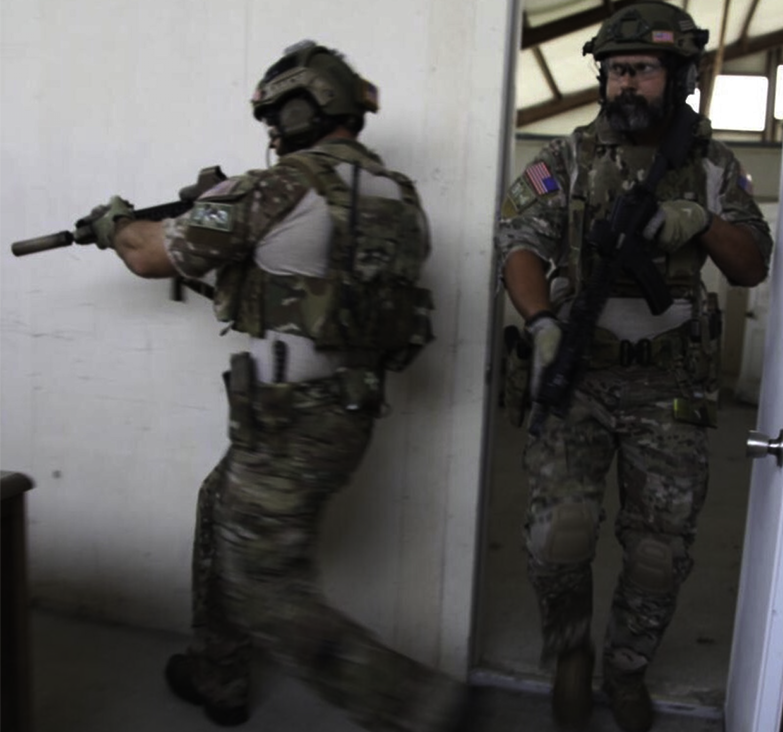 The DM/SPR concept, battle-proven in the streets of Iraq, allows the shooter the ability to seamlessly transition from close-range engagements to longer-range precision. 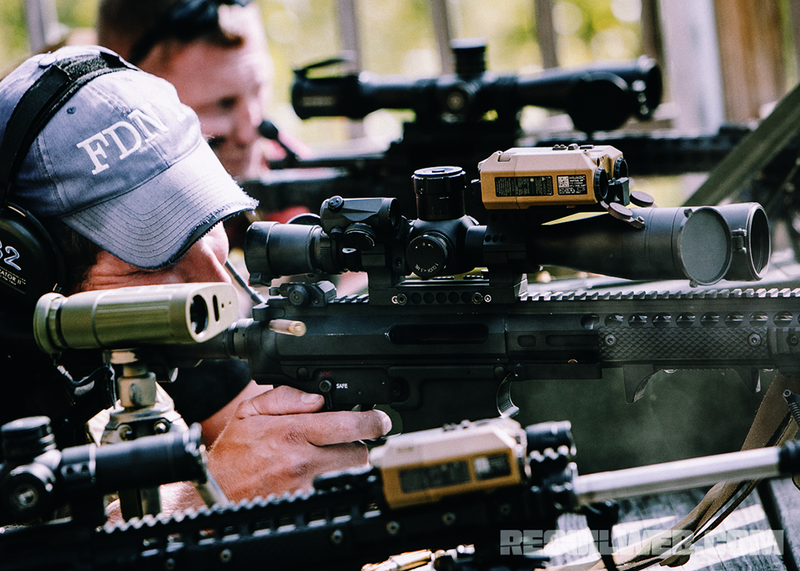 A true force multiplier, we believe that it is the future of the LE Precision Rifle, and are pleased to be on the forefront of its application in Law Enforcement.